Banking Technology is now part of FinTech Futures – a new exciting brand launched by Informa’s Knect365, one of the world’s largest facilitators of knowledge sharing and business connections. FinTech Futures is a digital publishing platform for the worldwide fintech community – everyone is welcome, from the industry veterans to those just entering the space, and everyone in-between! We are the go-to, trusted resource for industry buyers, sellers, developers, integrators, regulators and other specialists across the sector, big and small. 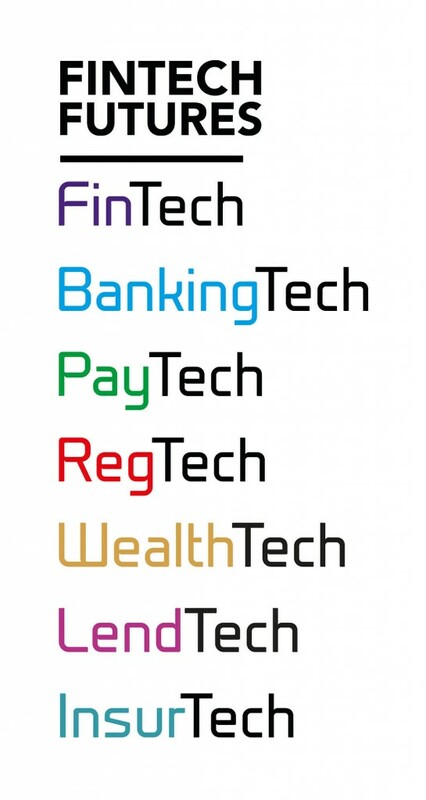 Rest assured, the Banking Technology Magazine, Banking Technology Awards and other relevant products continue to operate and thrive as integral components of FinTech Futures. The Banking Technology team will be looking after the FinTech Futures platform – you can find all our contact details here. The new platform also incorporates the Paybefore, a global payments technology publication. You’ll be able to find industry-insider perspectives into the world of prepaid, payments technology, e-commerce and loyalty programmes, as well as emerging payments in our PayTech stream here. You are welcome to continue to express your views, enquire and share your knowledge via our new digital platform. We aim to deliver a wealth of interesting and useful information, be the voice of the industry, and inspire. Join us on our journey of fintech discovery! Innovation - the driving force for customer satisfaction. Case study on how to get there.